I am making a casserole with frozen ravioli that needs to be refrozen after the casserole is made. Is it safe to refreeze ravioli that was previously frozen? 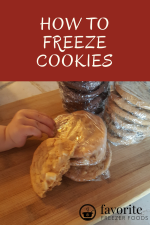 Yes, you could use frozen ravioli to make a casserole and refreeze it if you are not thawing or cooking the ravioli in the process. In other words, keep the ravioli frozen; pull them from the freezer and assemble the casserole then freeze. This way you are cooking the ravioli only once, at the same time you cook the casserole. 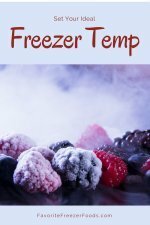 Here's an article on refreezing food that might help you tweak recipes for the freezer in the future.